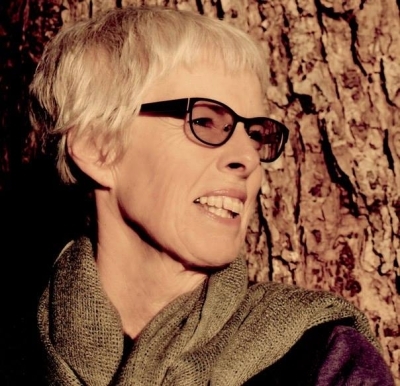 Lian Hearn is the pseudonym of the Australian writer Gillian Rubinstein, who has published more than 30 books under her own name and won multiple awards for children’s and young adult literature. Lian’s Tales of the Otori series has sold over four million copies internationally and been translated into more than 30 languages. The books have won or been shortlisted for three Aurealis awards, the Carnegie Medal, the Dutscher Jugendliteratur-preis, the Peter Pan Award, the Prix Litterature in the La Nuit De Lire and have been New York Times Notable Books. Since completing the five books of the Otori series, Lian has written the acclaimed Japanese historical novels Blossoms and Shadows and most recently The Storyteller and his Three Daughters, which is published internationally by Ligature.